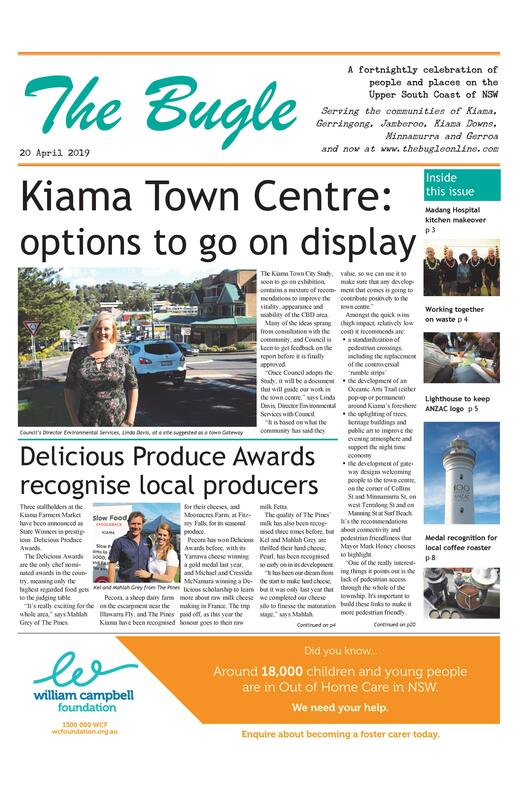 The planning proposal for selling off nine blocks of land at Illuka Reserve at Kiama Downs is now on exhibition, and a public hearing has been scheduled by Kiama Council for Monday 26 June. “Council is proposing to rezone and reclassify part of Illuka Reserve that would allow it to be sold and developed for housing,” says Acting General Manager Kerry McMurray said. 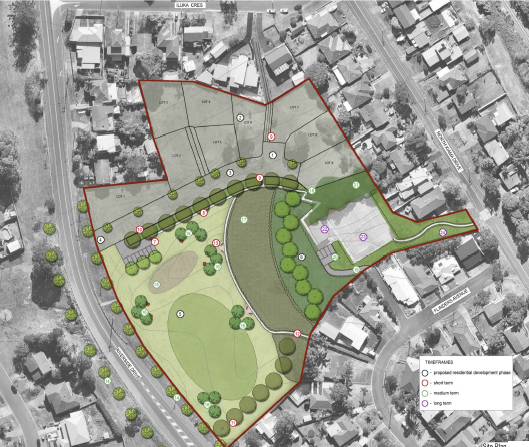 “The planning proposal is on public exhibition, and people can make written submissions as normal, but the public hearing will allow people to raise their concerns directly with our staff. “If people cannot make the public hearing, they can still submit their comments in writing up until 4pm on 10 July,” says Mr McMurray. David Connelly, long time campaigner against the sell off, says “There has been no real community consultation so far. It is long overdue. “Now it is finally happening, they are rushing it through. I’m sure Council would react badly if such a short time frame was imposed upon them. Details: The public hearing with be conducted at the Council administration building, at 2pm on Monday 26 June.